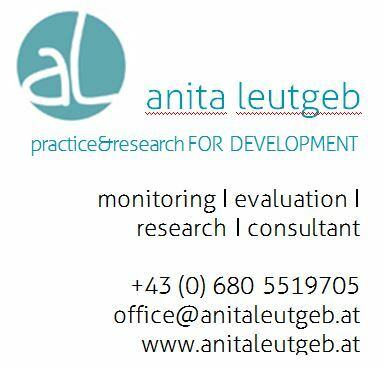 I offer consultancy and research services for rural and social development as well as education. Context analysis, socio-economic, gender and poverty profiles, literature search for specific topics, interviews, focus groups, questionnaire design etc. Copy writing and editing texts for magazines, newsletters, etc. I work in German, English, French, Italian, Portuguese and Spanish. For large assignments with multiple topics to cover I have a network of consultants I can draw on.